After take off the seal cap of input and output ,it should be installed in right now .It can't be in the air for a long time to prevent the desiccant absorbing the moisture. The flow madium direction must be the same as the mark shown on the part. The desiccants must be compatible with the refrigerants. 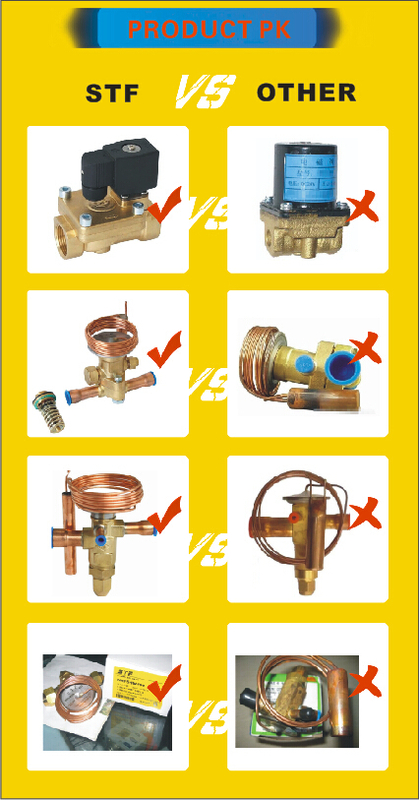 We are the manufacturer with more than 60 years experience in valves. 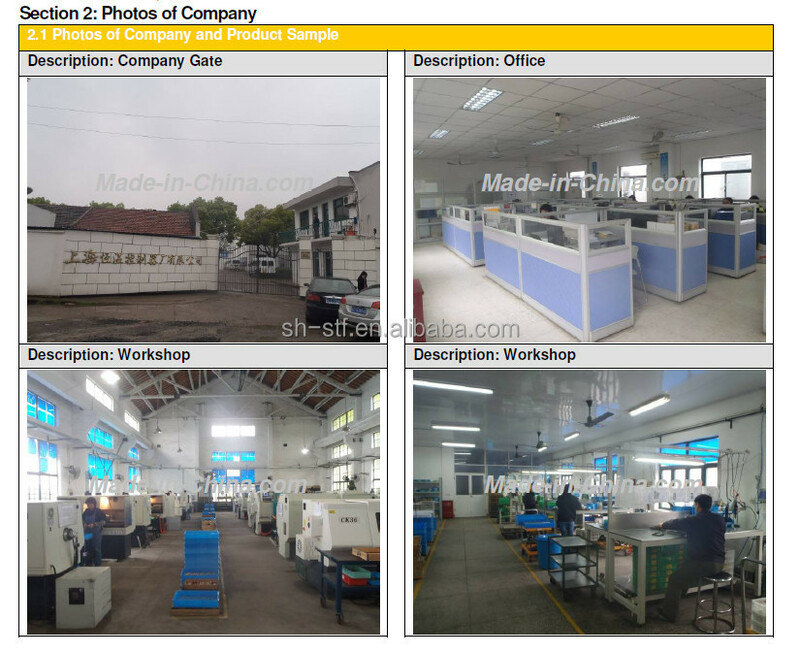 Best price,quality and service, Also we can control the production status. Shanghai Thermostat team with strong ability in designing and after sell service. Cooperation with ALCO,Carrier, Johnson Controller has improved our quality to a new level. 2)Terms of payment: T/T, L/C, Western union. 3)Shipment: average 20-25days after receiving deposit. 4)Delivery: Shanghai ,by sea or air. 5)Gurantee: One year since delivery. 6)Inspection: 100% testing for all the valves. 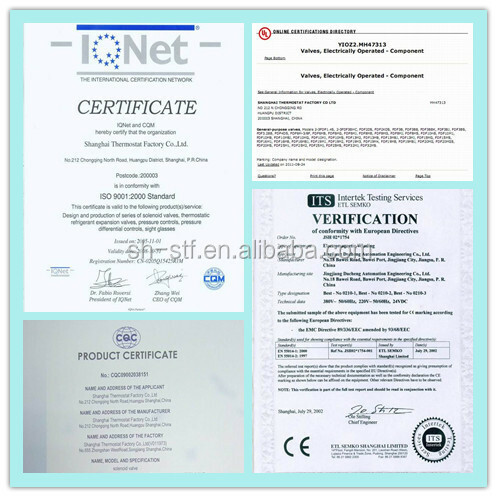 7) All kinds of CERTIFICATE OF ORIGIN. 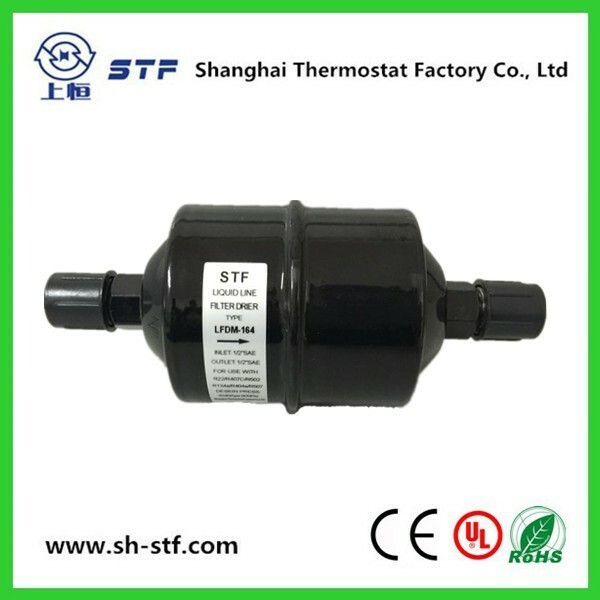 Welcome to choose Shanghai Thermostat , we are always ready! 1.Q: What is your main market? A: Our main market is north America, especially USA. 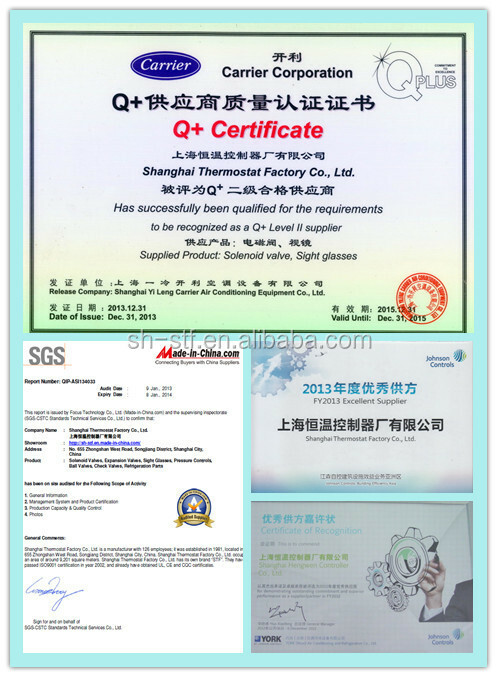 2.Q: Are you products standard? 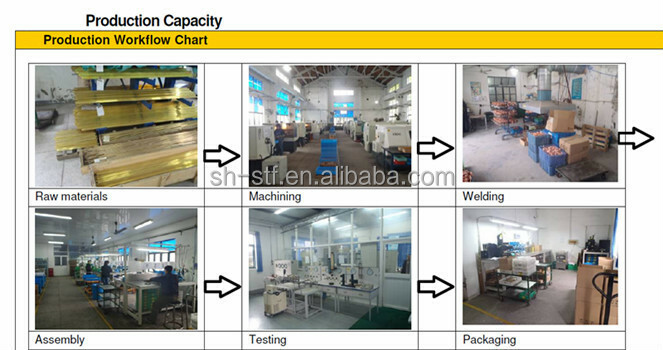 A: Our model is standard, if you have specific demand, pls tell us. 3.Q: Do you have interest to do our own design items? A: Absolutely! We have big interest. 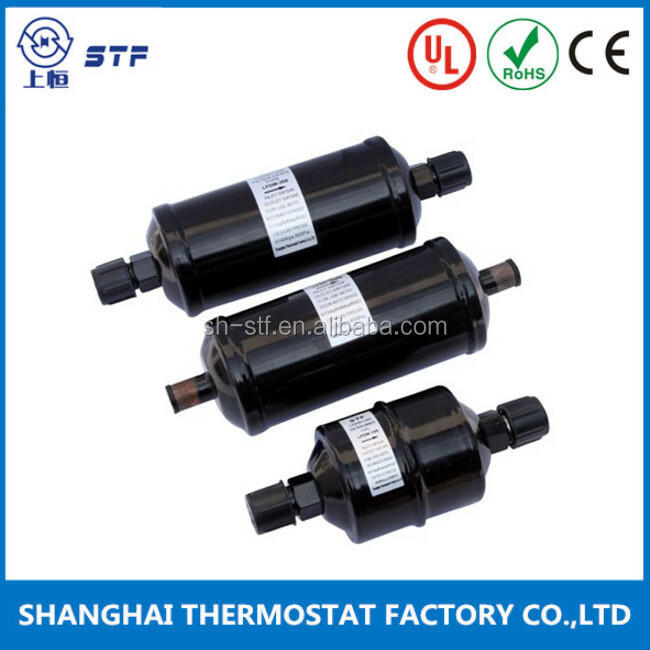 Shanghai Thermostat Factory Co., Ltd.